The study of memory has intrigued scientists and philosophers for thousands of years. Aristotle envisioned memories to be imprinted on the mind, like carving on a wax tablet. He drew a distinction between the memory of animals and recollection by humans. Animals can remember where to find their food, whereas humans recollect, deliberately searching their memories that help one reflect on the present, past, and future. In 1890, the American psychologist-philosopher William James was the first to propose two systems of memory (dichotomous memory). Primary memory, now referred to as short-term memory (STM), is the initial repository for information and is continually accessible for conscious inspection. It is fleeting in duration, with information consciously retained for seconds to minutes. Secondary memory, or long-term memory (LTM), persists for an unlimited period and can be brought to consciousness, if desired. The concept of a multi-store model was proposed in 1968 by Richard Atkinson and Richard Shiffrin at Stanford University, and it provided the first comprehensive framework for information processing in memory. In their Atkinson-Shiffrin model, information flowed from sensory memory (SM), passing through STM into LTM. SM is information acquired from the environmen—usually visual and auditory in nature—that persists for milliseconds to several seconds. Since we are constantly bombarded with sensory information, happily only a fraction of it passes to the next stage: STM, or working memory. SM and STM have a limited capacity. Information stored in STM is retained for twenty to thirty seconds—long enough to satisfy an immediate need, such as looking up a telephone number—and then it is rapidly forgotten. We retain LTM for days to years, outside our consciousness, but it can be retrieved back into working memory when needed. Neuroscientists believe that the information contained in both STM and LTM is stored in the cerebral cortex. From an evolutionary perspective, organizing information into STM and LTM, and the delay in transmitting between them, permits LTM to be gradually incorporated into our existing store of knowledge and experience, enabling the establishment of more meaningful associations that may aid survival. SEE ALSO: Localization of Cerebral Function (1861), Neuron Doctrine (1891), Associative Learning (1897). 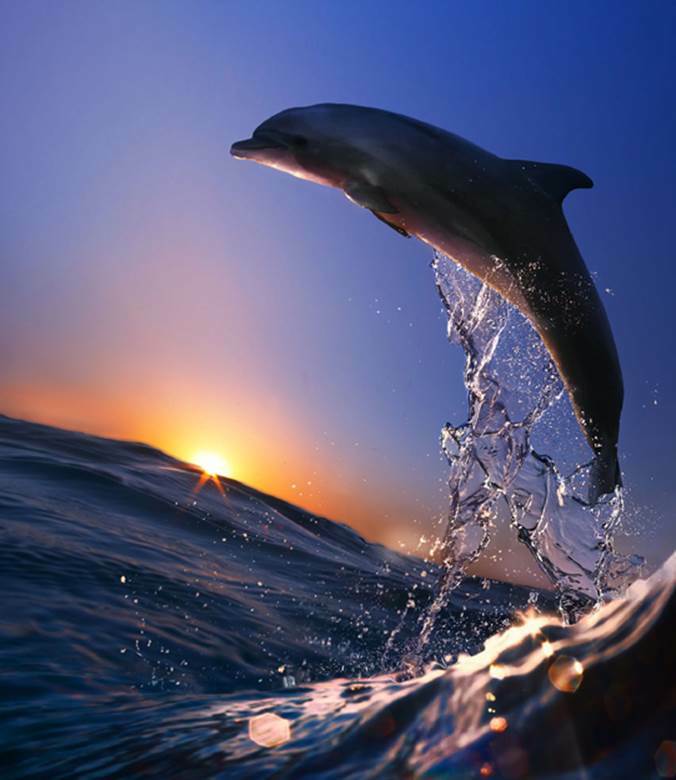 Dolphins have been found to have extremely long memories—at least twenty years—which is longer than that of elephants. A dolphin’s social memory serves them well because they leave one group and join others multiple times during their lifetimes.